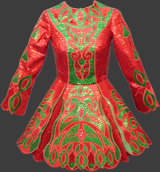 Irish Dance Dresses. – Contract manufacturer of Irish dance dresses. Increase Capacity, Reduce Cost & Guarantee Quality. Contract manufacturer of Irish Dance Dresses. Volume Orders. 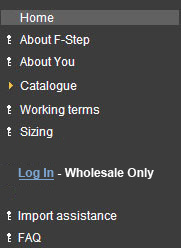 Producing for Brands, Wholesalers & Manufacturers globally. Complex garments from concept, sketch or instructions. Quality fabrics, clean embroidery, and lasting construction. We sell Irish dance dresses to commercial developers only. We do not produce or promote our own brand. We support yours! We respect and protect the intellectual property of every client.